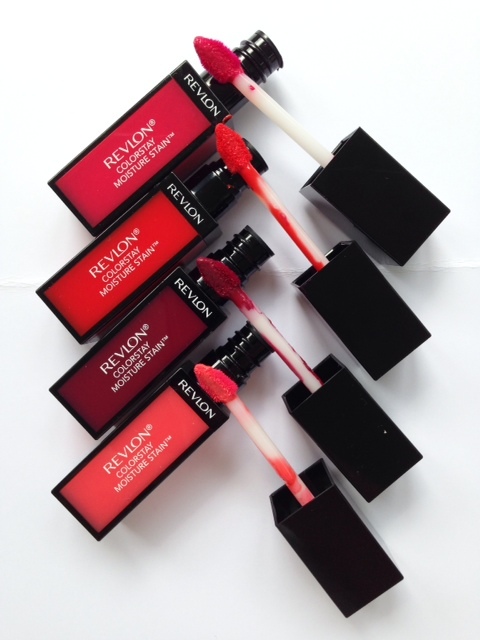 I did a little bit of an eye-roll when I saw the new Revlon ColorStay Moisture Stain products – how many more ‘stains’ can we have? But, I’m so impressed with them. They actually are rather different to other stains in that they genuinely feel moisturising and I found them to be longer lasting than many others. I found that the best way to use Revlon ColorStay Moisture Stain is – like other stains – one coat for the stain and another coat for the colour – keep on going if you really want to ramp it up! Although there are 12 shades coming, I have four to swatch so from bottom to top above: Barcelona Nights, Shanghai Sizzle, Parisian Passion and Cannes Crush. 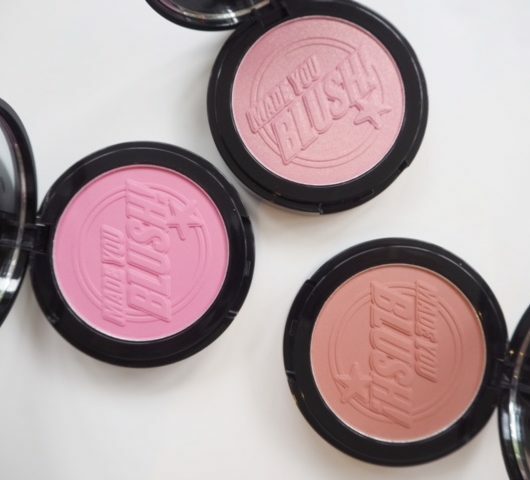 Funnily enough, Cannes Crush, as the lightest colour is easily my favourite from that selection – it’s like those lovely pink/coral hybrid cheek pops that do a special something to the whole face in terms of bringing it to life – so that, but for lips with Cannes Crush. 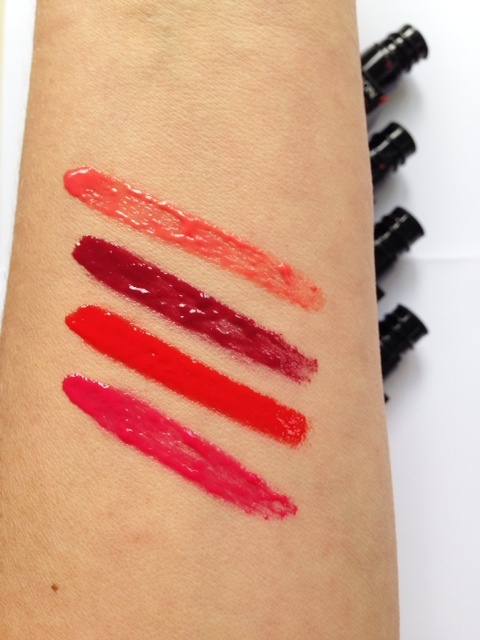 The Revlon ColorStay Moisture Stain Collection launches in August for £7.99 each. A definite high recommnd from me. I love these things!! I have the Cannes Crush one and it is by far my favourite lippy!! I love the way these stay for at least 10 hours including lunch and the pigmentation is awesome!! I loved this blog it was a really easy short read and I love your perspective on different products. I am in love with these! 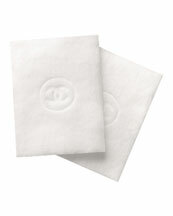 They are the most similar product from the drugstore to the YSL Glossy Stains! I have Cannes Crush and recently purchased Barcelona Nights and I am loving both of them. These will be great if they actually stay on. Yeah, there’s sooo many stains around but I’ll take your word for it, I want to try one! 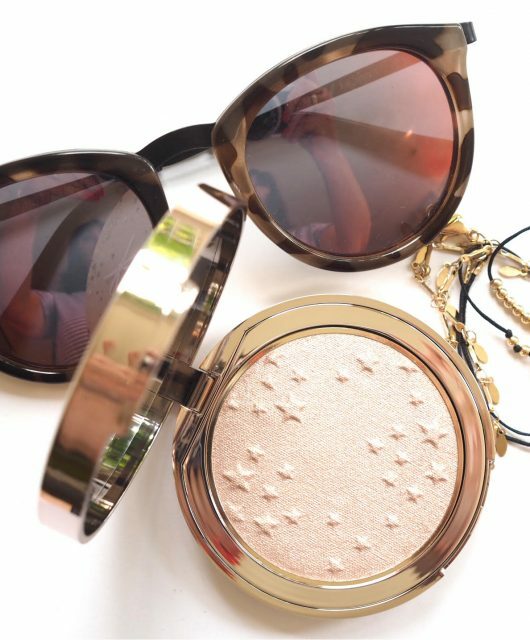 Love glossy stains for summer! 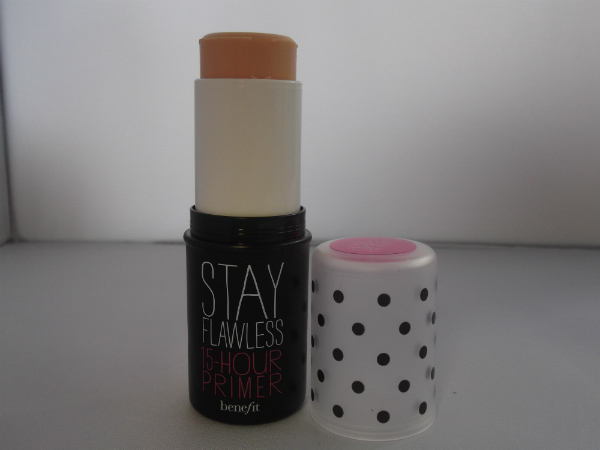 I am crazy about this if this stay for at least 10 hours including lunch and the pigmentation is awesome!! Looking forward to these coming in store, there are some lovely shades there.